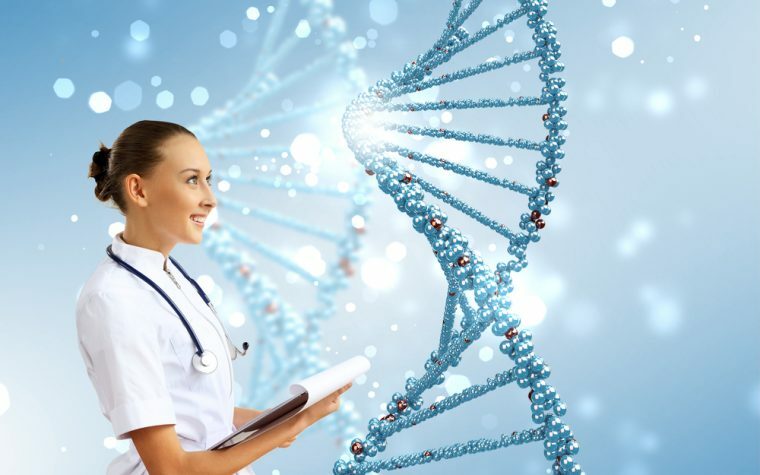 Spinal muscular atrophy (SMA) is a genetic disease where, over time, the muscles become weakened. 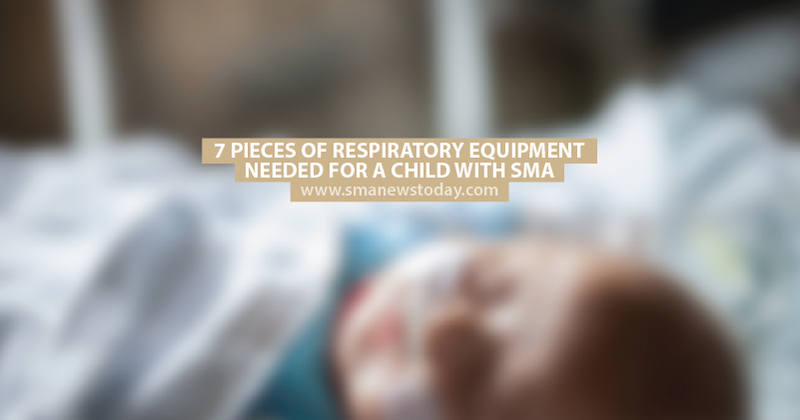 In cases of SMA type 1 and SMA type 2, weakened chest muscles affect the child’s ability to breathe, so you will need to have some items of respiratory equipment in your home so that you can treat your child on a daily basis. Method for mucus mobilization (or airway secretion): This can be done manually or with an electronic device such as an oscillating vest or an interpulmonary percussive ventilation (IPV) machine. 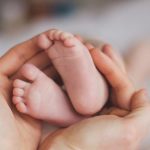 Method for postural drainage: Positioning the child so that their head and chest is lower than their upper legs and buttocks allows mucus to drain from the lower airways to the upper airways for easier removal. This can be done with pillows, cushions or wedges. Tagged respiratory care, respiratory equipment.